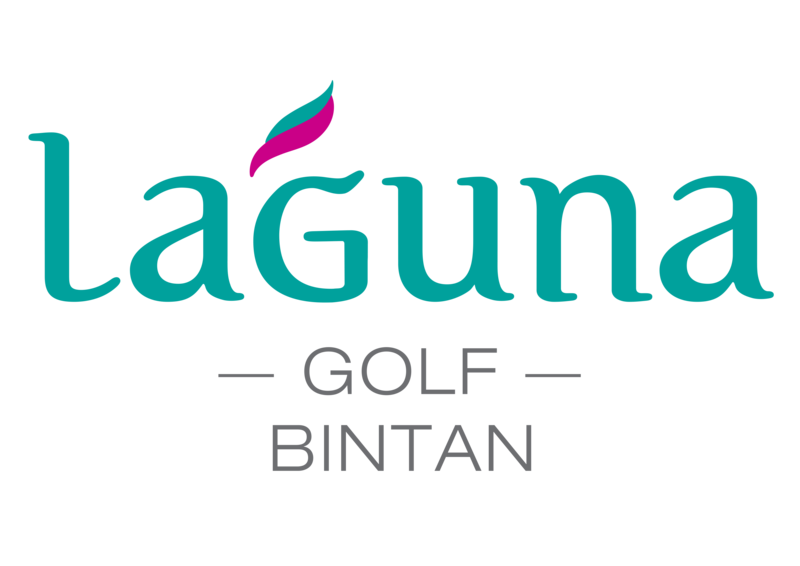 What better way to enhance your company’s corporate image or annual conference, than to hold a Corporate Golf Day at Laguna Golf Bintan. Tailored services are on hand to help your day go smoothly while you raise your business profile and build relationships with key clients, customers and personnel. Working closely with our sister properties of Banyan Tree and Angsana, we can handle your door to door experience including all transportation and express immigration services. Laguna Golf Bintan can offer a truly unique golf venue ideal to host any golf event from team building, social group, corporate retreat to professional golf tournaments. Scorecard/Banner Preparation: Scorecards can be prepared prior to your event stating the player names, handicap and company logo. We can even help arrange a wide range of banners with your event logos to help better brand your Corporate Golf Day. Nearest the Pin: Add more excitement to our spectacular par 3 holes by adding an incentive competition will be held to see which golfer from the group achieves the closest shot to the pin flag. Longest Drive: On a pre-determined par 4 or 5 an added incentive competition will be held to see which golfer from the group has the longest drive off the tee. Hole in One: The ultimate achievement in golf, add a special prize to any golfer lucky enough to score a Hole in One! Scoring: We are also able to provide complete scoring for your corporate event. All results will then be compiled and delivered ready for the prize giving ceremony.